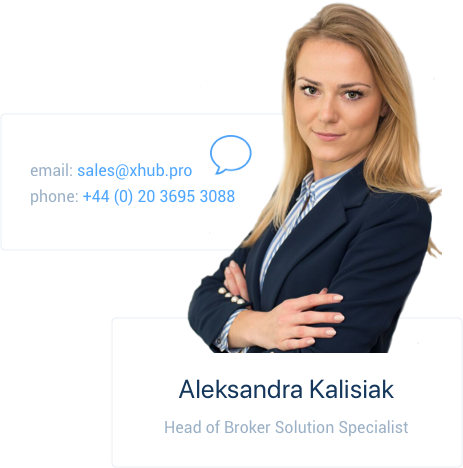 X Open Hub created the complete, multi-asset trading platform for your brokerage. 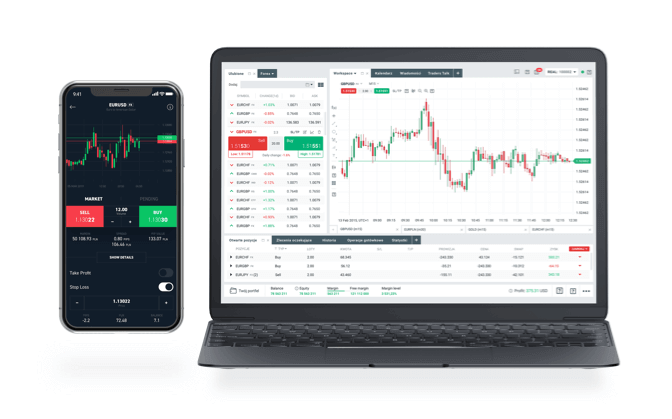 The platform is empowered with MAM capabilities, enabling you to customise your offering without losing the advanced tools and features that make XOH Trader one of the most powerful trading platforms around. XOH Trader's back office includes a complete risk management system, which is integrated with X Open Hub's multi-asset liquidity and smart B-Book Executors. 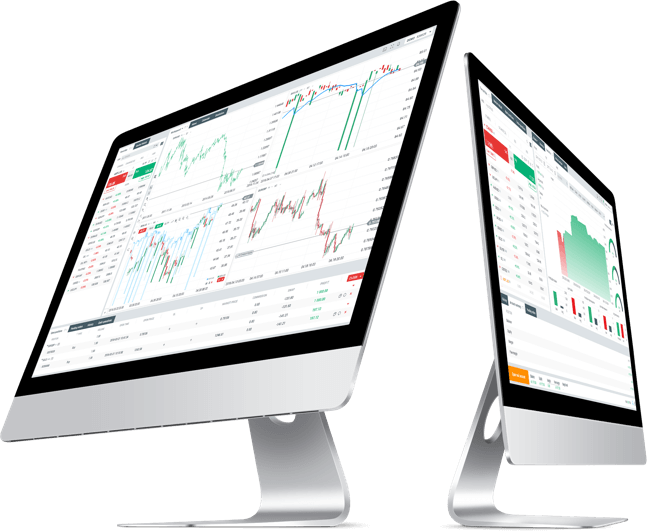 The desktop version of our XOH Trader offers advanced trading capabilities. 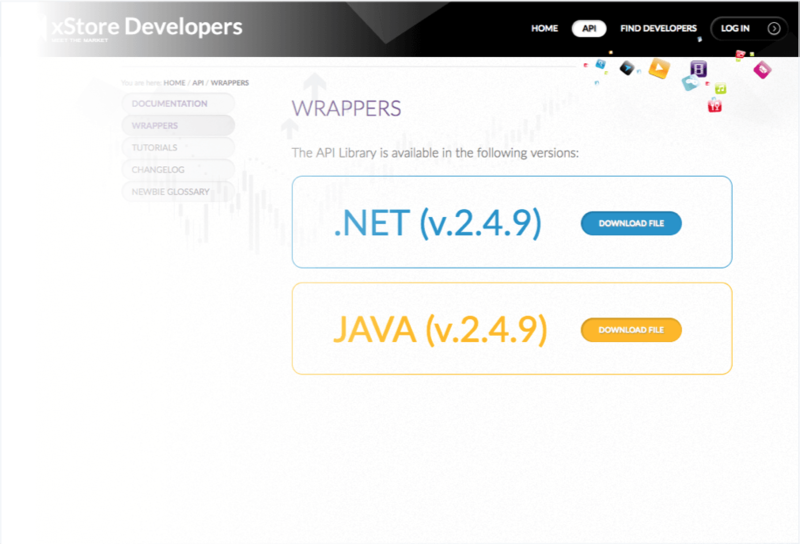 New HTML5 platform version offers best execution quality and speed on the market. 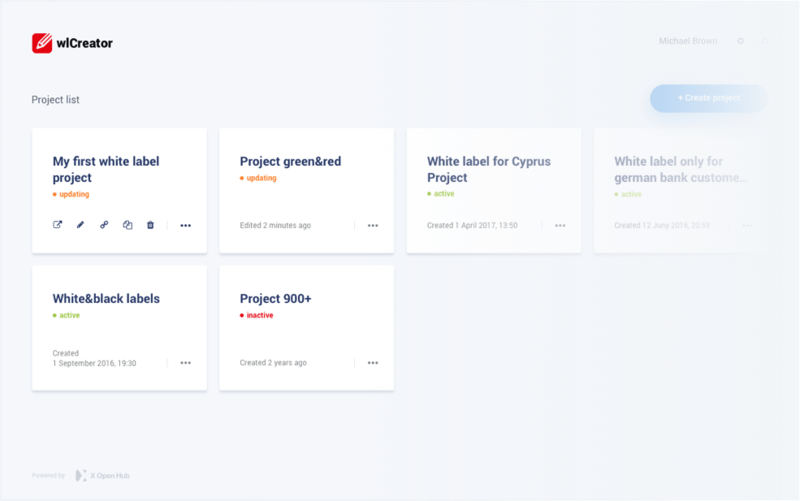 Create your own White Labels (WL) with an easy to use interface and grow your B2B partnerships. 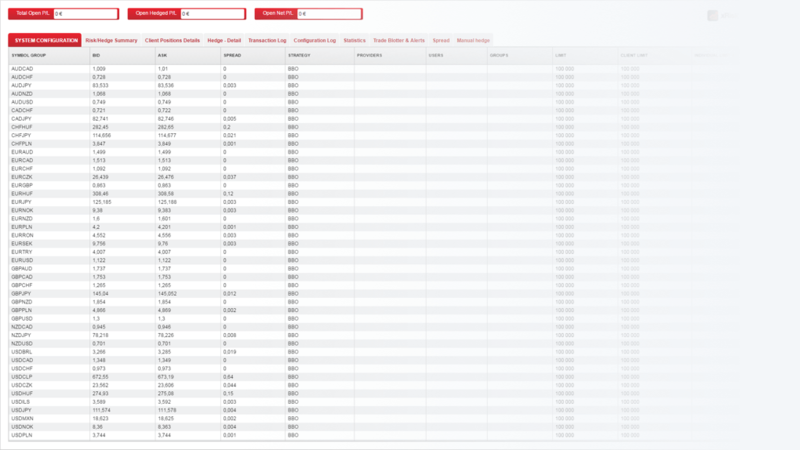 With WL Creator you can create White Labels for both web and downloadable platforms. Customise the look and feel of the front-end to match your client’s needs. Also you can offer a tailored instrument base to your partners, map RSS feeds into the platform and integrate your own chat service inside the platform. 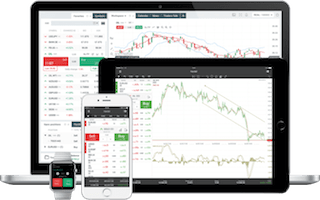 XOH's API is completely open - enabling you to create any apps or even fully functional platforms like XOH Trader on your own. As trading platform provider we have parepared for you full documentation, wrappers and an active forum which is available at xStore.pro. 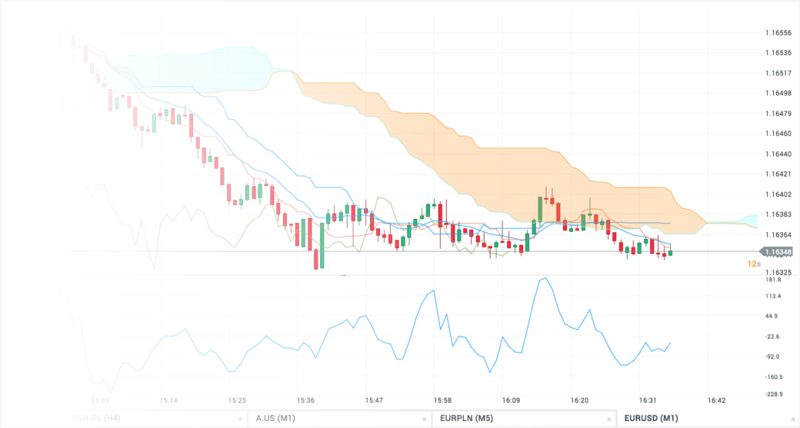 Create new clients, process deposits and withdrawals, observe the trading activity of your clients and view overall portfolio performance, all in real-time. 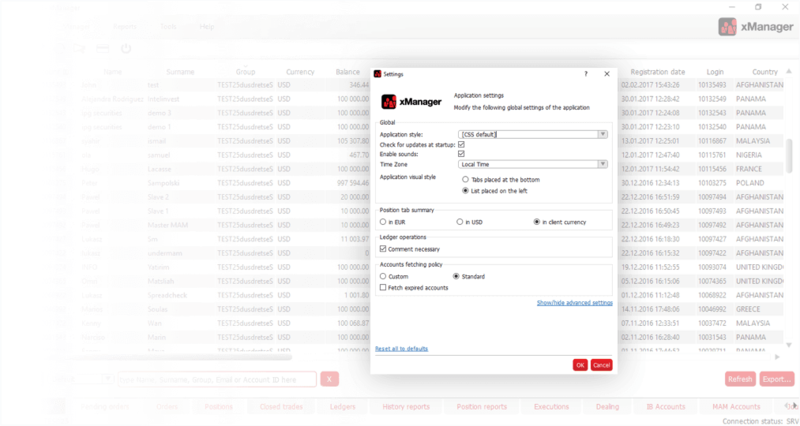 Manage your MAM and slave accounts as well as IBs in one place, providing them with accurate and real-time reporting. Keep your client data (name, email, telephone number etc) securely in your CRM or other external databases. 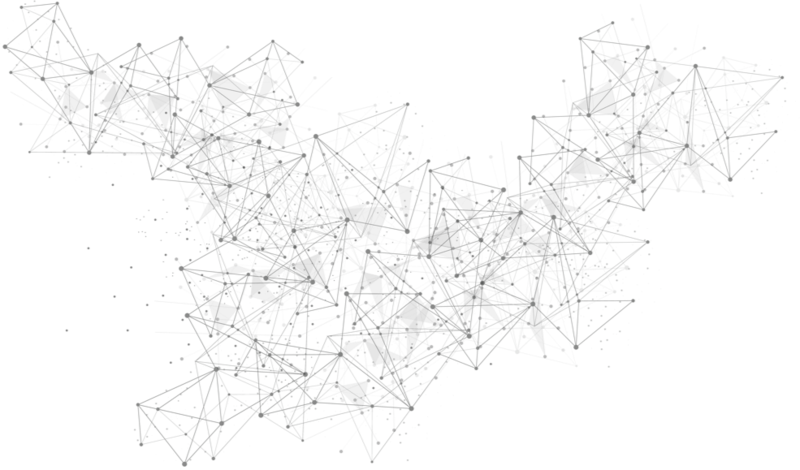 At X Open Hub, we will know no more than an account ID.